Protein is an important component of a well-balanced meal. 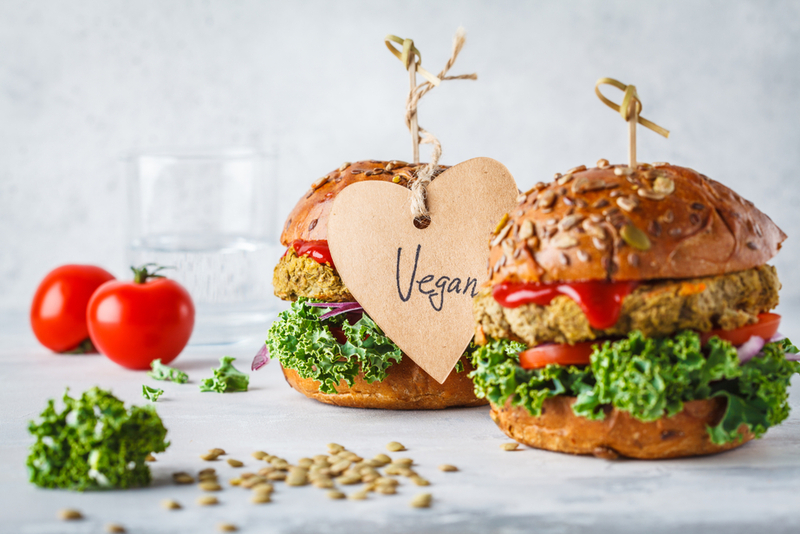 But health experts and health enthusiasts all around the world are now recommending a switchover from the traditional sources of protein to plant-based options. With new research and theories coming to light, pea protein and other legumes, nuts and seeds are catching consumer attention. And now to make sure you make the right choices towards a more sustainable and eco-friendly lifestyle, here are five ways you can switch your daily protein intake with a better alternative. It doesn’t all have to be salads. 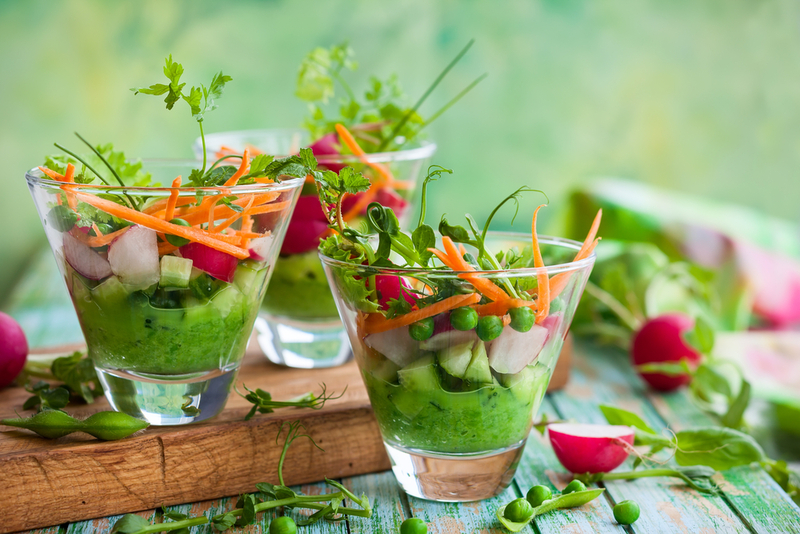 Boost your basic hummus by combining a cup of fresh green peas to the mix. This is sure to add color, flavor, and nutrition to your favorite middle eastern condiment! This is a great option for those who’d rather have the good things hidden without having to compromise on any aesthetics of the dish. 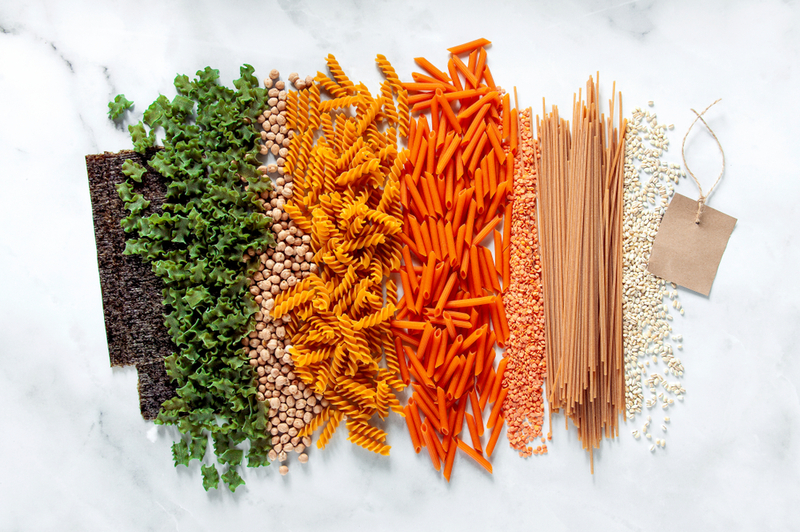 Opt for chickpea or red lentil pasta instead of your regular semolina or refined flour pasta. You can carry on constructing the rest of your dish however you like with sauces and so on, and the outcome will taste just as good if not better than the original! 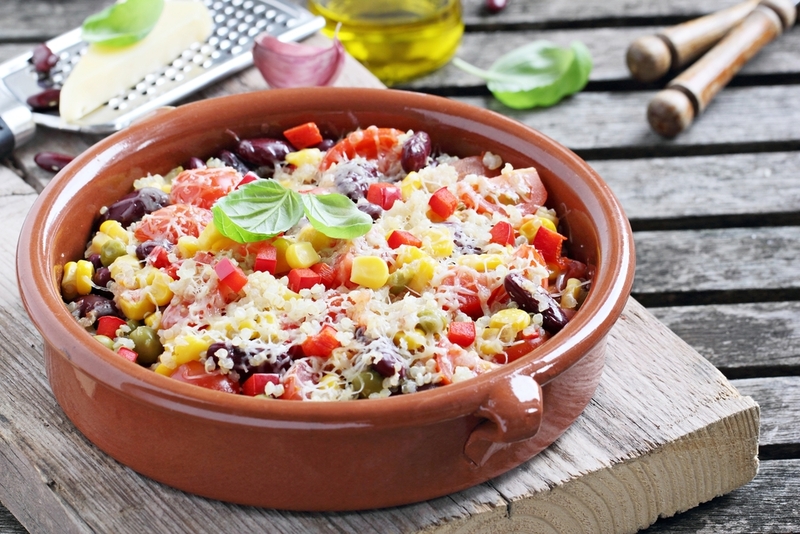 This is a winner in our eyes with a double dose of protein, i.e., Red Kidney beans + quinoa. That, in addition to flavorful Mexican spices, and you have a new family favorite at hand. 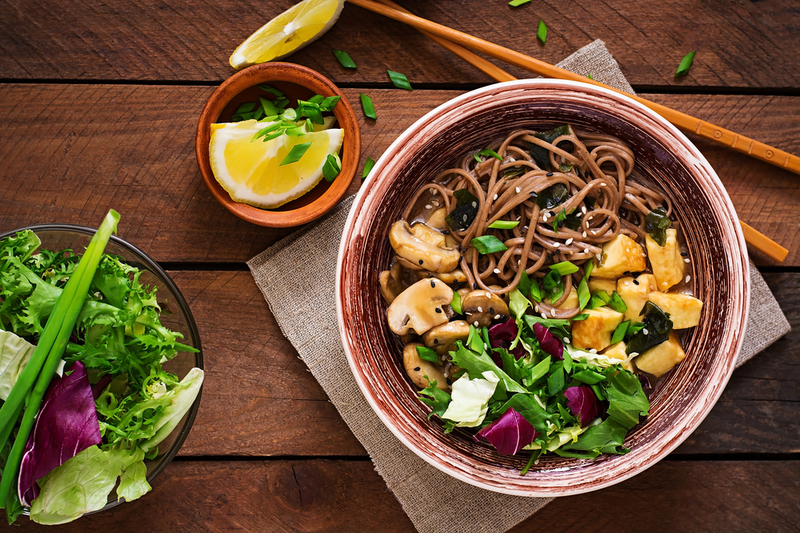 Try your hand at recreating this comfort food, miso and soba noodle soup with roasted tofu and mushrooms. For anyone who is wary of trying tofu for the first time, be sure to include a few heartwarming aromatics and a good broth to ensure your tofu doesn’t lack flavor. 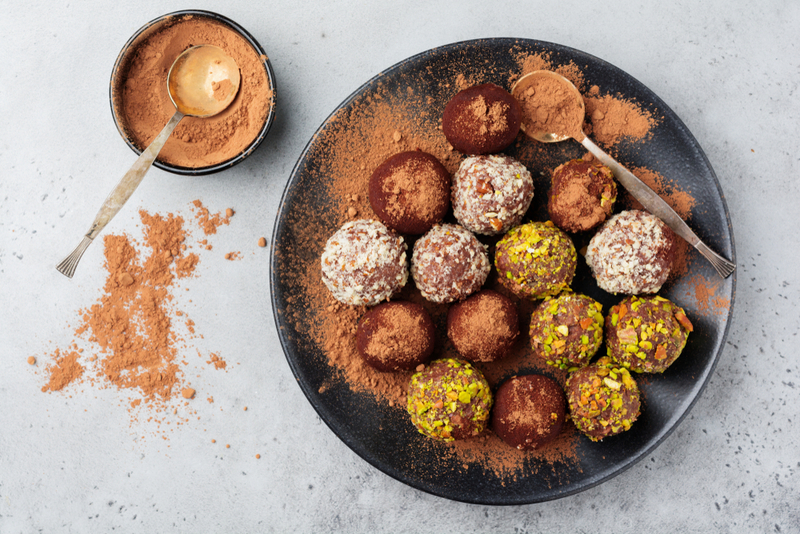 End it on a sweet yet healthy note with these easy to make almond cocoa truffles. Shop for everything you need to experiment with flavors and make the better choice for yourself and your loved ones.